Privacy trees for small yards need to be planned with more attention to height as well as diameter and width. 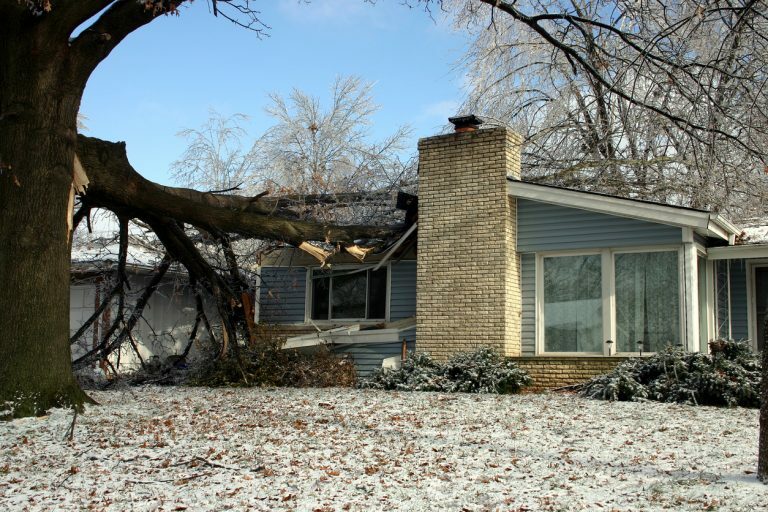 If you do not plan carefully you might end up having to remove one of the trees that has now out grown your yard. 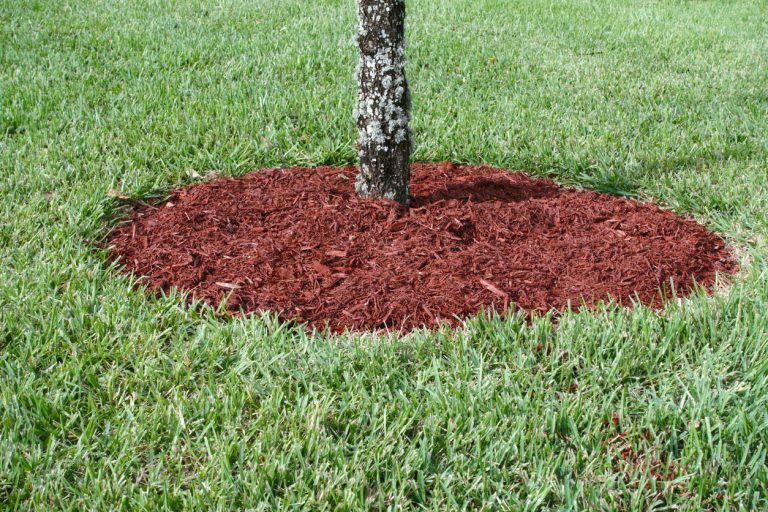 Most trees can provide shade, but in order to obtain that concealed sensation in your backyard you will want to plant trees or shrubs that provide both vertical and lateral coverage. Spying neighbors peeking over the fence? 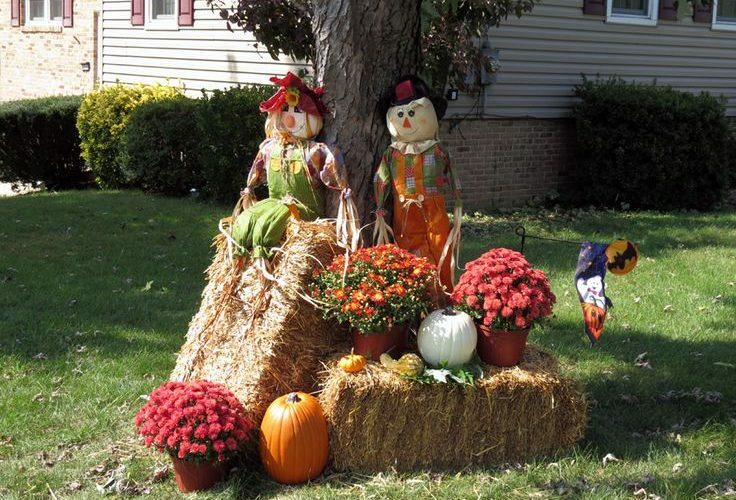 Looking for a little less noise and a little more privacy in the yard? Trees add beauty, fresh air, and that precious privacy to your backyard space. A living privacy screen around your small home’s yard does triple-duty. Year-round privacy: Plant tall, upright trees: American holly, Leyland cypress, cedar, pine (note size and circumference of the tree at maturity and choose accordingly). For security: Thorny hedges are dense, and discourages intrusion. Plant: Spanish bayonet (yucca), roses, flying dragon (poncirus), firethorn (pyracantha). You’ll want to consider these carefully if you have small children. Combine ornamental trees, hedges, and trellises of flowering vines for a living privacy screen of year-round beauty. 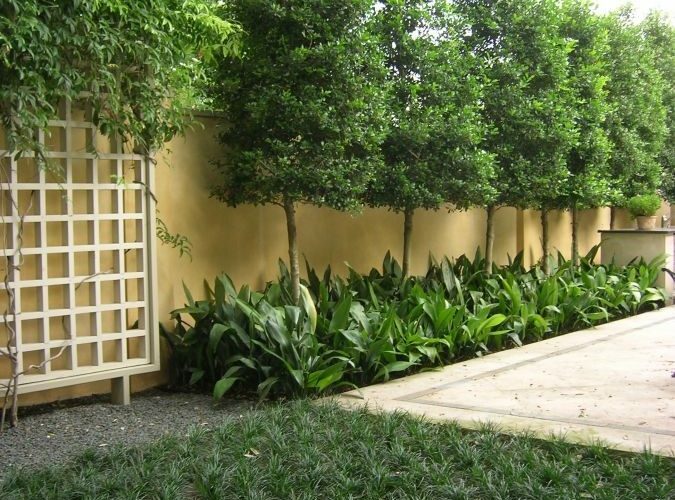 The combination will create a beautiful yard that offers more privacy. Ornamental hedges: Burning bush, purple lilac, tri-color willow. Ornamental trees: dogwood, Japanese maple, smoke tree. Small, confined areas: Tall grasses and bamboo work well to screen patios and garden sitting spots. Tall ornamental grasses: plume grass (Erianthus ravennae), maiden grass. Ideally the best tree for your privacy depends on a few factors. You have to take into account when you want the privacy, where to plant the tree, how it will affect your neighbors and other factors, such as whether it’s good for wildlife.